1. You can simply practice Bakasana using the illustration above. 2. You can learn the steps get into the posture in the “How To” section. 3. Or you can geek out on the sequencing and anatomy details by skipping down to Part II. Don’t forget to pass this along to your students and colleagues! 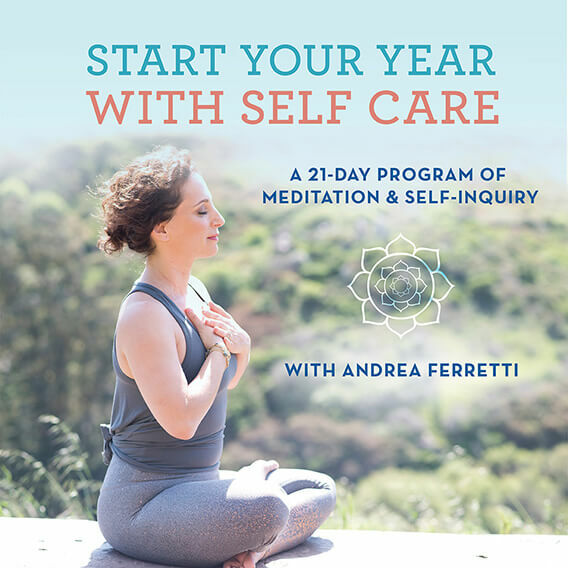 If you want to learn more, join me live at my 500-Hour Yoga Teacher Training Certification Program or join me online for my Sequencing and Anatomy Online Yoga Teacher Trainings. Bakasana is iconic. For modern yoga practitioners, the pose not only represents strength, skill, and control, it symbolizes the entire concept of arm balancing. Practicing Bakasana builds self-confidence by reminding us that we’re stronger and more capable than we think. Part of Bakasana’s charm is that it’s challenging but accessible to all levels. It doesn’t require ridiculously open hips like many of other arm balances. And even if you can’t yet do the pose, you feel like you’re on the cusp of floating into it for the first time—if only that last toe would finally lift off the ground. A side note about the nomenclature of the pose before I go further: The technical transliteration of Bakasana is Crane Pose. But, for some reason, Crane just never stuck in American yoga vernacular. So, most of the time you’ll hear it referred to as Crow. I’ve heard people swear that the bent arm (beginner) version is Crow and when you work up to straight arms it’s called Crane. For the sake of ease, I’ll refer to it as Crow from here on out. From a purely mechanical perspective, Bakasana is the foundation for a larger family of postures that include Parsva Bakasana (Side Crow) and two versions of Eka Pada Bakasana (One-Footed Crow). So, whether you apsire to practice these demanding relatives, or you just want to finally lift that last, stubborn toe off the ground in Bakasana, here’s how to hone your game. Bakasana is a combination of Chaturanga and Plank in your upper body, and a deep squat in your lower body. Bakasana also requires substantial engagement of your inner legs and abdominals. This means that you should prepare for the pose by warming up these regions. A quick, simple way to do this is to practice a few Low Lunge Sun Salutations. A few quick core strengtheners would also be helpful. Here’s the perfect core mini-sequence. Lastly, check out this fully-illustrated 16-pose sequence for Bakasana. 1. Come into a squat with the inner edges of your feet together and your knees separated wider than your shoulders. 2. Lean your upper body forward between your knees. Reach your arms forwand and place your finger tips on the floor in front of your shoulders. Check to make sure your arms are reaching between your knees, not on the outside of your knees. 3. Bend your elbows slightly and press the backs of your arms and your shins against each other. 4. Lift your hips slightly, lean forward, and place your hands on the floor slightly in front of your shoulders. Intensify the squeeze of your legs against your outer arms and engage your abdominals by drawing your navel towad your spine. 4. You’re set. You’re ready. You’re there. Now you just need to take off and here’s the most important tip of this column: Instead of trying to “lift” into Bakasana, lean your weight forward until your feet naturally rise up off the floor. It may seem counterintutive, but you’re not “lifting” into the pose—you’re leaning forward until the weight is on your hands instead of your feet. 5. Once you’ve leaned forward and found your balance point, hone your posture by executing the actions in the infographic. 6. After a few breaths—and, a few photographs for your next round of marketing collateral—slowly lower your feet to the floor. Or, if you prefer a more challenging exit, draw your chest forward and shoot your legs back into Chaturanga. 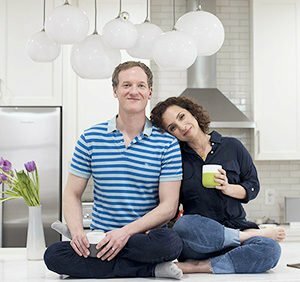 IF I CAN’T DO BAKASANA YET, WHAT SHOULD I DO INSTEAD? Bakasana may be simple, but it’s a challenging pose. If you’re not able to do the pose there’s plenty of hope. If you suspect that your core and upper body are not aren’t strong enough, practice Boat Pose and Plank more frequently. You can also do Bakasana on your back to strengthen your core. It’s the perfect way to do the pose if it’s inaccessible on your hands! If you’re not flexible enough to fold into the squat, practice Happy Baby Pose like it’s going out of style. WHICH MUSCLES DOES BAKASANA STRENGTHEN? All of your abdominal and pelvic floor muscles are working to keep your pelvis lifted in Bakasana. Your transverse abdominis and rectus abdominis are working even more intensely than your obliques since the posture doesn’t include spinal rotation. Your hip flexors, especially your psoas and iliacus, are working to flex your hip and help keep your knees elevated on your arms. All of your adductors are firing in Bakasana. Combined, they have two roles: to work with the psoas and iliacus to flex your hip, and to help hold your knees fixed against your outer upper arms. Your hamstrings are working to lift your shins and feet away from the floor. Your shoulders play a huge role in Bakasana. Your rotator cuff group stabilizes the position of your upper arms in their sockets; your deltoids help support the weight of your body; your serratus anterior helps broaden your scapula, and your pecs work to support the weight of your body. Of all the muscles in your arms and hands, your triceps have the greatest duty in Bakasana. They are strongly contracted in order to resist the downward force of gravity. In order to straighten your arms in the pose, your triceps have to work strongly. WHICH MUSCLES DOES BAKASANA STRETCH? Your rhomboids and the middle fibers of your trapezius get a mild stretch as you broaden your shoulder blades and flex your spine. Your paraspinal muscles receive a mild stretch when you round your back in Bakasana. 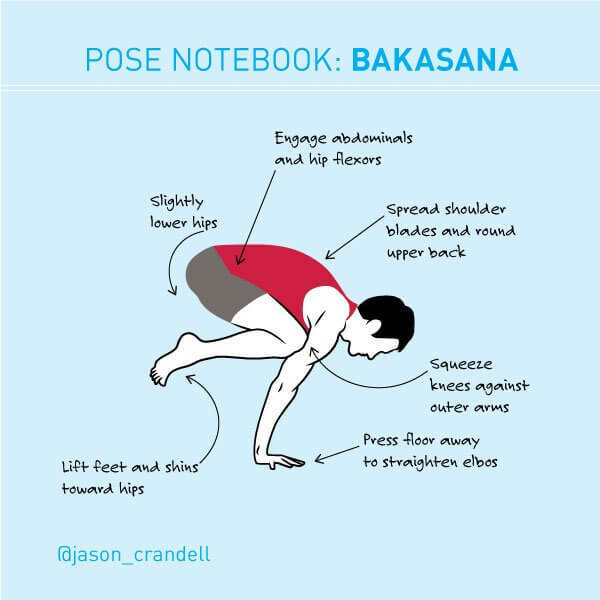 You can find a fully-illustrated, 16-pose sequence for Bakasana here. Thank you, it’s such a nice breakdown of everything to know! What do you recommend if one has always panic to fall on the head? Practising jumps in general and handstand? And supporting the face for a while in bakasana? Or is there another tip? By the way, the detailed picture of bakasana seems to have a bug. It’s pixeled. Good luck and thanks again!! !